Steelwood Chair by Ronan & Erwan Bouroullec. | Build up! 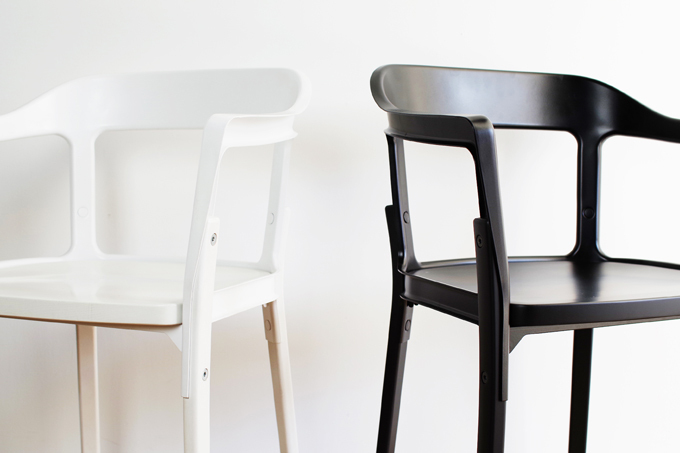 Steelwood Chair by Ronan & Erwan Bouroullec.